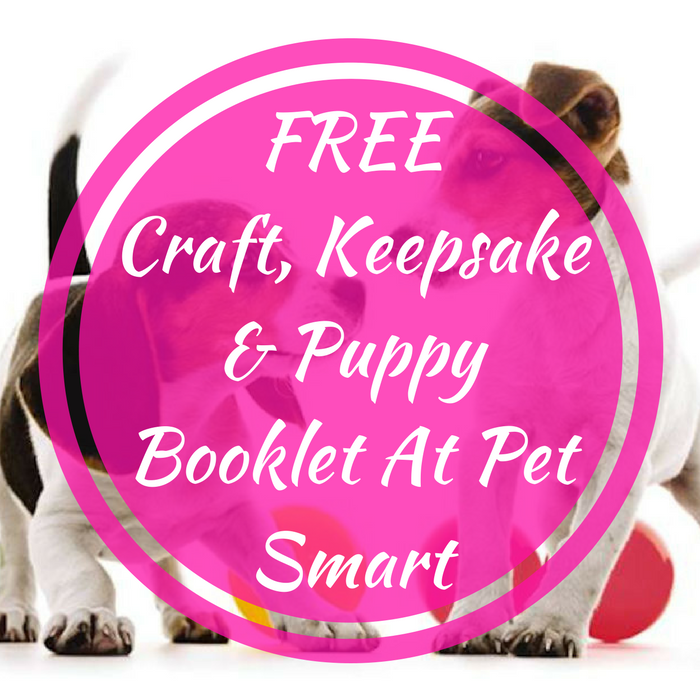 FREE Craft, Keepsake & Puppy Booklet At Pet Smart! You are here: Home / FREEbies / FREE Craft, Keepsake & Puppy Booklet At Pet Smart! On January 21, 11 AM-1 PM PST only! Head over to PetSmart to score a FREE Commemorative Craft, Digital Keepsake & Puppy Booklet if you own a new puppy aged 10-16 weeks! This is awesome! Don’t miss it!